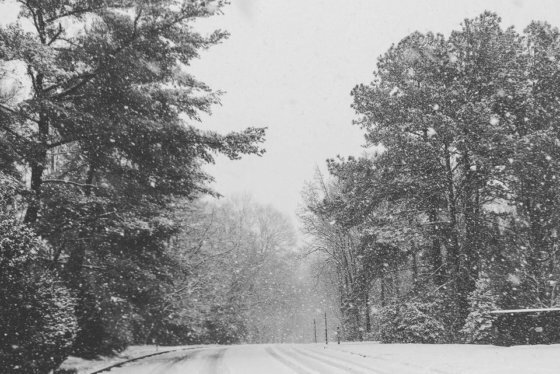 Already getting stir crazy from being snowed in? Here are a few places that will make it worth your while to venture out in the elements. 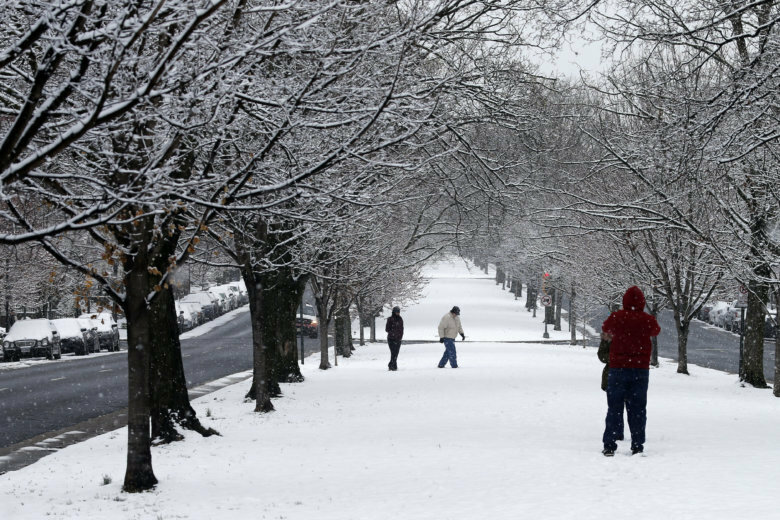 WASHINGTON — As snowfall in the D.C. area keeps commuters off the roads and in their house slippers Wednesday, local bars and restaurants are enticing patrons with some snow-day deals. As the East Coast rubbed its eyes in disbelief at the stunning forecast for Wednesday, Mother Nature showed she was in no rush for warm weather. Here are sights from around the region. Bluejacket: Open for regular hours. CODE BLUE menu is back. Kyirisan: Extending happy hour at the bar to the cook nook during normal hours. Plus, a complimentary choice of creme fraiche wings, fried okra or pork belly bao buns for every table in the dining room all night. The Ritz-Carlton (Georgetown): Extended happy hour in “The Living Room” from 5 p.m. to 10 p.m. including $10 Hot Toddies, $7 select wines and $5 beers.